Supporting elephant conservation and research in the Selous is one of the most important partnerships we have in the south. Elephant populations in the Selous have been in decline over the last few decades, but numbers have turned around and been slowly rising recently. 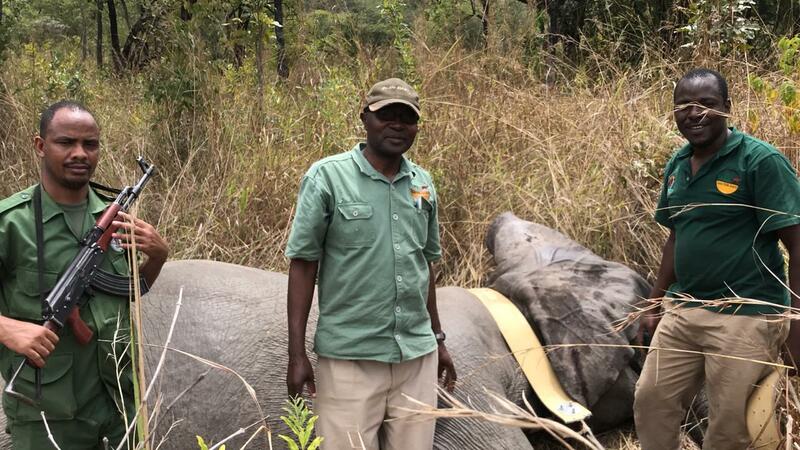 After the first set of 8 elephant collars deployed in the Selous late last year, the TAWIRI team has just come back from successfully collaring a further 13 elephant herds. 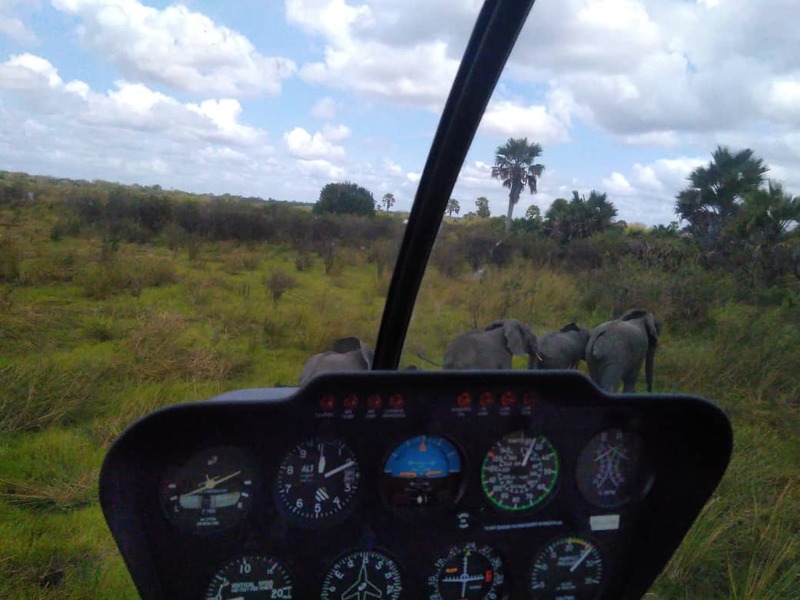 This is vital work to help monitor the elephant population in the Selous. 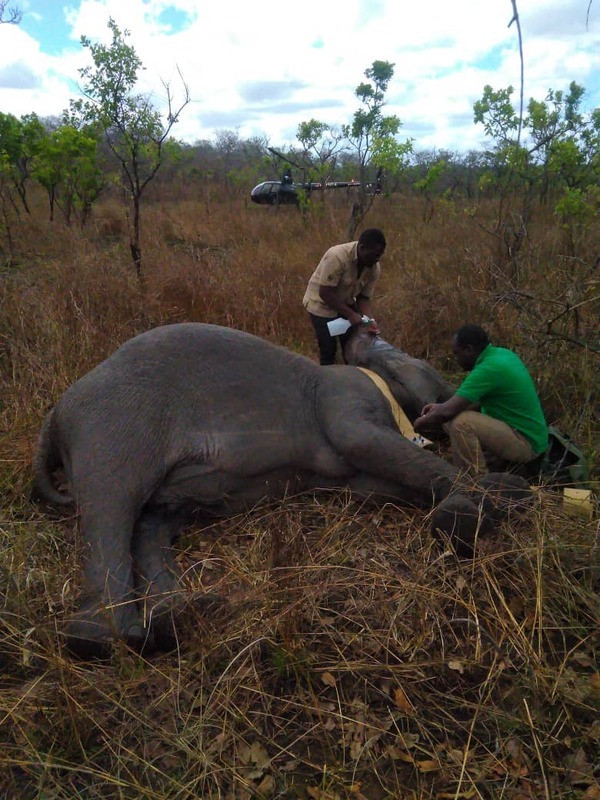 With an expert team in the field, no elephants are harmed during the collar deployment. Typically the elephant will wear the collar for 2 to 3 years. During this time the TAWIRI team use GPS tracking and data to learn more about their movements, observe the characteristics of different herds, and to be informed for when elephants encroach onto village land. The 21 collared herds are from different areas across the Selous, and are an essential part of TAWIRI’s Selous Elephant Program.